International Journal of Medical Reviews and Case Reports (Int J Med Rev Case Rep) is a monthly, international, single-blinded peer-review journal committed to promoting the highest standards of scientific exchange and education. It attempts to cover various aspects of medicine for its readers. The journal's full text is available online at http://www.journalmedicalreports.com and www.mdpub.net. 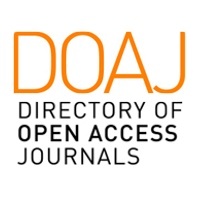 The journal allows green open access to its contents. 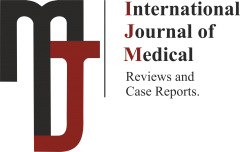 International Journal of Medical Reviews and Case Reports (Int J Med Rev Case Rep) is dedicated to publishing reports on all aspects of medicine. The journal is one of the fastest communication journals and articles are published online within short time after acceptance of manuscripts. 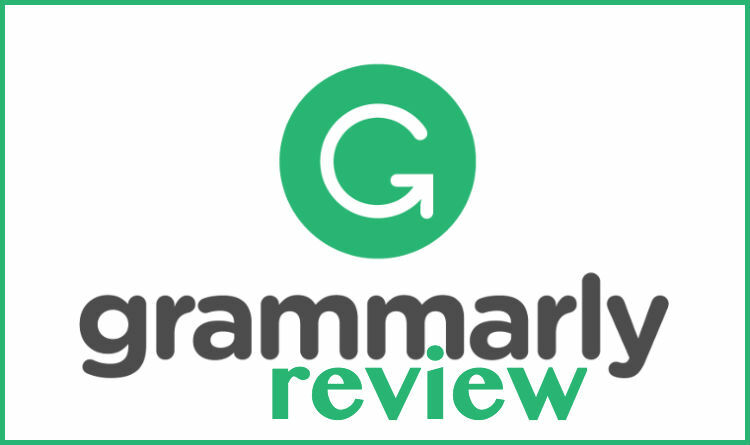 The types of articles accepted include original articles, review articles, case reports, point of technique, correspondence, images and video cases. It is published monthly and accepted manuscripts in English, Spanish, French, Italian and Turkish languages. Submit your manuscript after login to your account. If you find any difficulty in online submission, alternatively you may submit manuscripts as an e-mail attachment to inkov@journalmedicalreports.com. Languages: English, Spanish, French, Italian and Turkish.